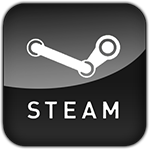 Adventure game alpha and beta tests and sign ups. 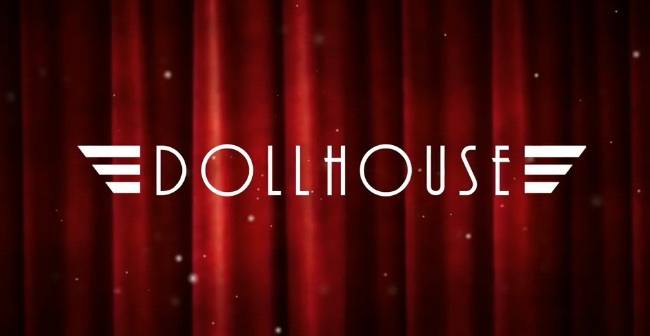 Freaky Film Noir styled horror adventure Dollhouse is having an open Beta that starts on the 12th of April, but if you want to join in the fun a whole 24 hours early we have 5000 Beta keys to giveaway! 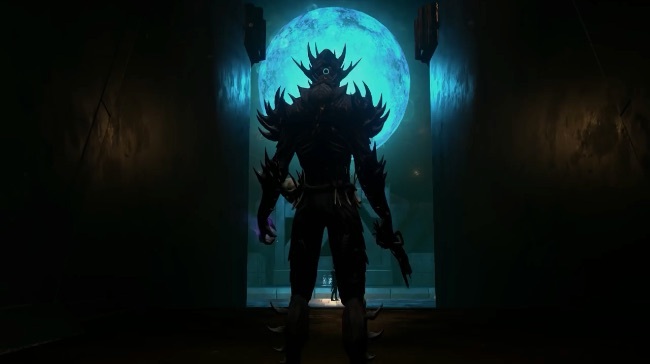 Hellpoint is a dark Sci-Fi action RPG with roguelike elements, that could best be described as Dark Souls meets Dead Space, with dynamic events that can have a dramatic effect on the enemies you meet and the structure of the game world. 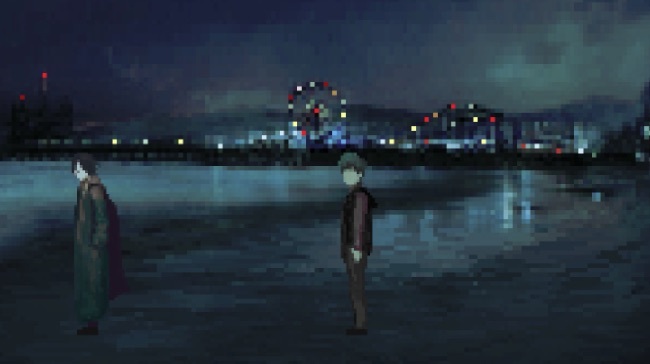 Santa Monica By Night is a dark narrative driven point and click adventure set in the world of Vampire: The Masquerade, which follows a thin blood as he tries to track down a target for his vampire master. 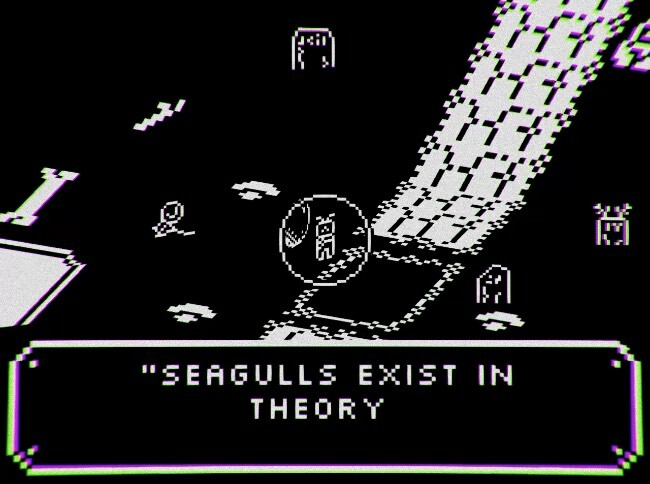 Limbocore is a wonderfully surreal and atmospheric little isometric pixel art adventure where you explore and escape from a surreal black and white Limbo. 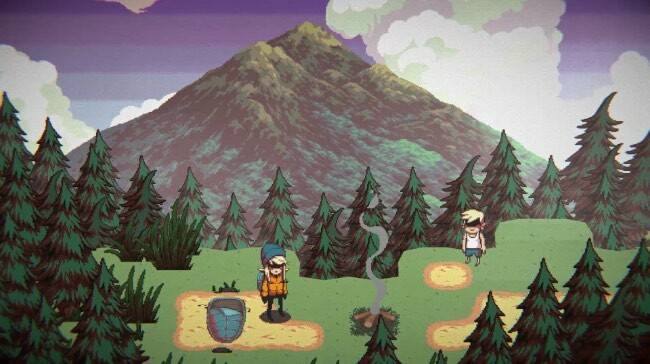 7 Days in the Fire Mountain is a strange and oddly unsettling little isometric pixel art survival adventure where you ingest blood sacrifices to give you strength as you make your way to the summit of a mysterious mountain.